The bodymindself™ podcast, launched in January 2017, is an ongoing series of conversations that psychologist and cognitive scientist John Francis Leader (JFL) will be having on the topics of applied psychology and cognitive science, experiential learning, perception, virtual and mixed reality, embodiment, mental processes and identification. The aim of the series is to include the voices of people from very diverse backgrounds, ranging from academia to those working on the frontline in applied fields, with the hope of gaining an even greater systematic understanding of the topics being explored. 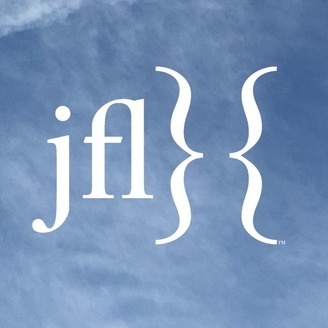 All views expressed are those of the person who expressed them and not necessarily those of JFL. Your comments, likes and dislikes are very welcome and will help guide future discussions. 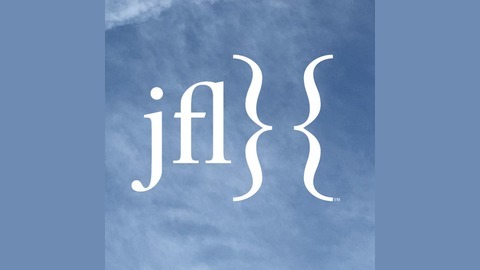 To stay up to date subscribe to twitter.com/jfldotcom and itun.es/i67P795 to receive new episodes. Q&A: Do i need to stay focused all the time? Q&A: Perfectionism: I know that it can be a problem but I do want to do well. Q&A: Why bother being motivated?